Cute and Affordable Turn-key Condo on a quiet residential street. 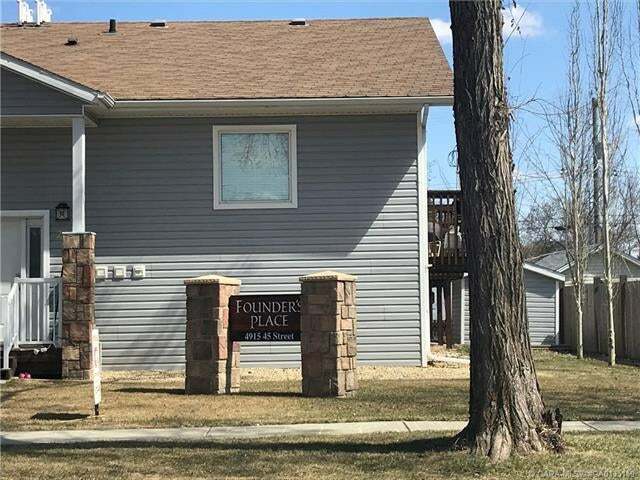 Very well kept and cared for unit with excellent Southern exposure. Bright open concept floor plan, maple cabinetry, vinyl windows, ICF Basement, new hot water tank and a cozy patio. Workable kitchen with handy centre island and upright pantry plus ample dining and living space. 2 good size basement bedrooms, each with excellent closet space plus a 4pc main bath and additional 2pc on the upper level. Comes with one energized parking stall as well. A wonderful option for first time buyers, empty nesters or an addition to your rental portfolio. Floor Area 467 Sq. Ft.